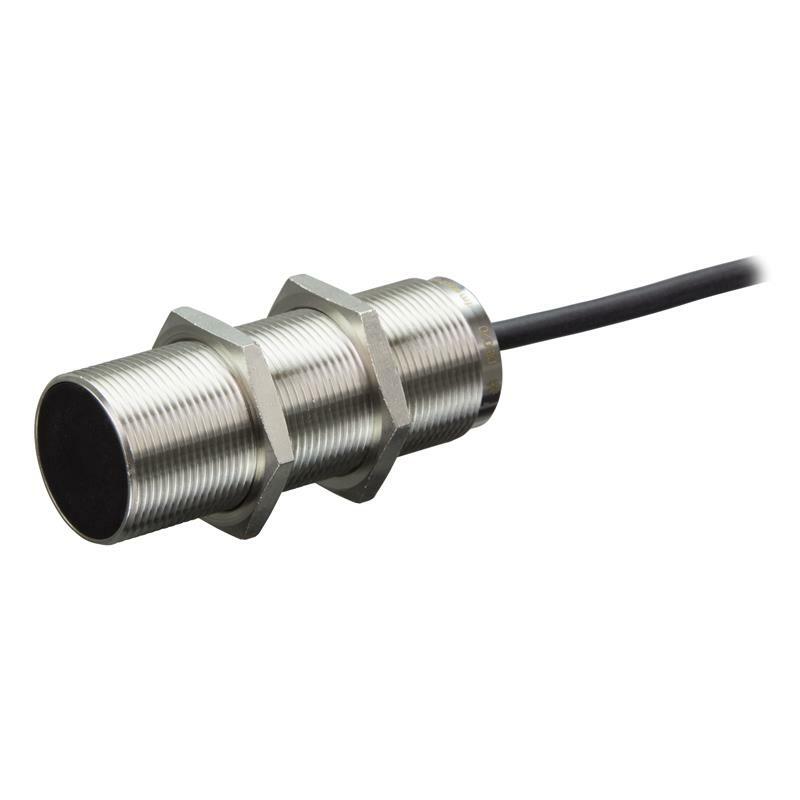 The speed monitor DI5020 - DIA3010-ZPKG from ifm electronic is a flush mountable inductive sensor with 10 mm sensing range and integrated speed evaluation. 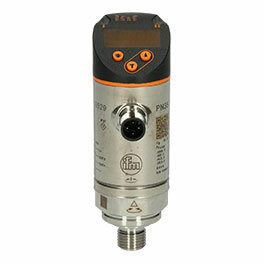 The speed limit can be set via potentiometer in a range of 5-3,600 pulses/min. 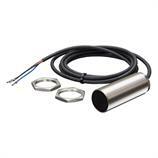 The M30 speed monitor DI5020 operates with a supply voltage of 10-36 V DC and is connected via a 2 m PVC cable.